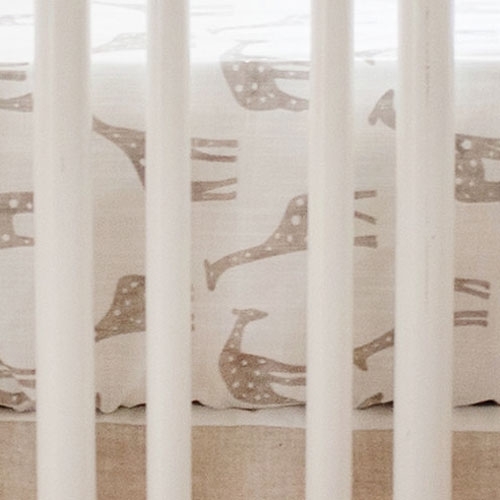 This khaki and white crib sheet features a whimsical giraffe pattern, and is perfect for a neutral nursery. 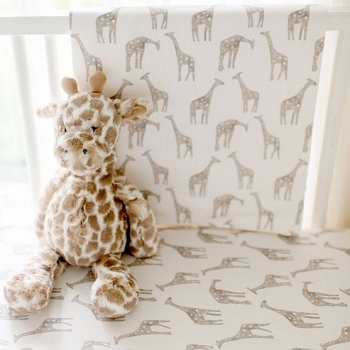 This crisp 100% cotton crib sheet is made of our Giraffe nursery fabric. 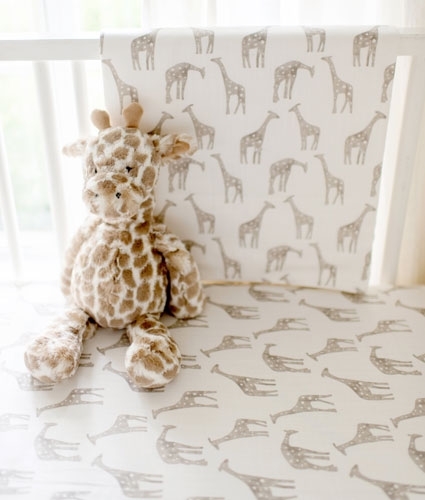 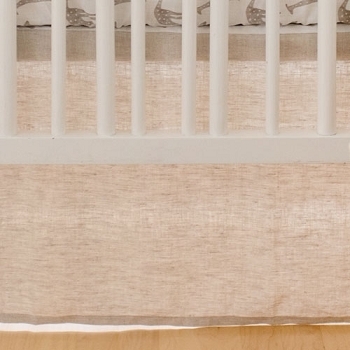 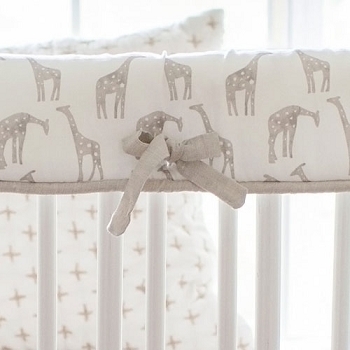 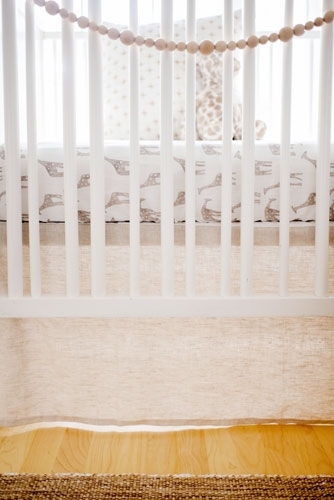 Coordinate this giraffe crib sheet with our Wild Safari Crib Collection.